We’re not gonna lie, the One Africa Music Fest was lit (despite some time pressures). 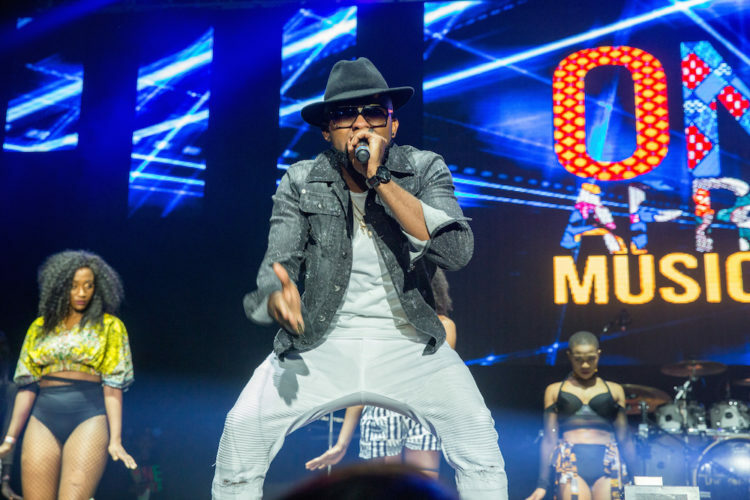 The One Africa Music Festival had managed to squeeze most of the big names in Afrobeats on the lineup: no wonder it felt a little rushed. 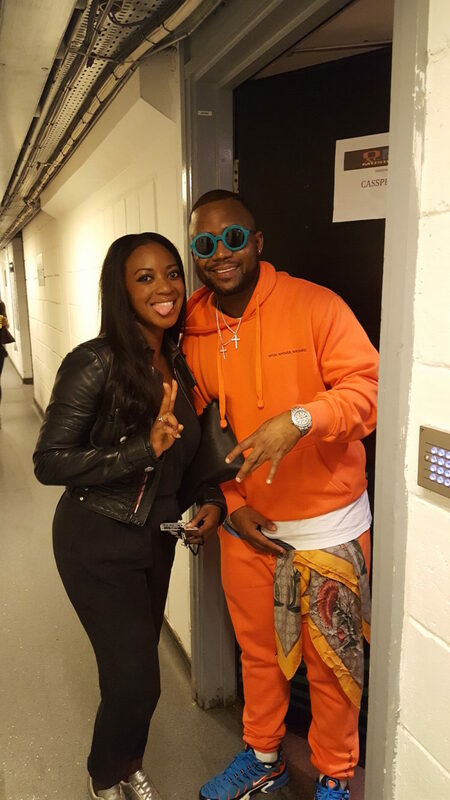 Naija queen Tiwa Savage shook her plumed miniskirt along with her awesome dancers. 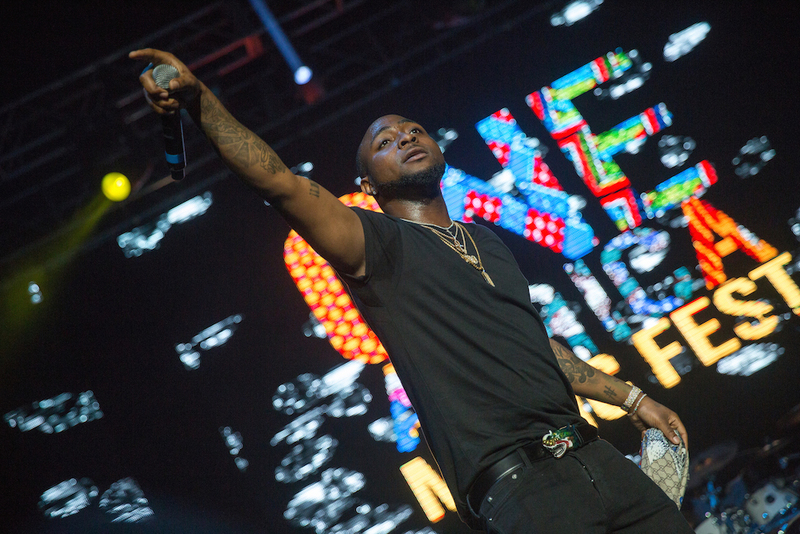 Davido, Olamide and Banky W sang our faves. 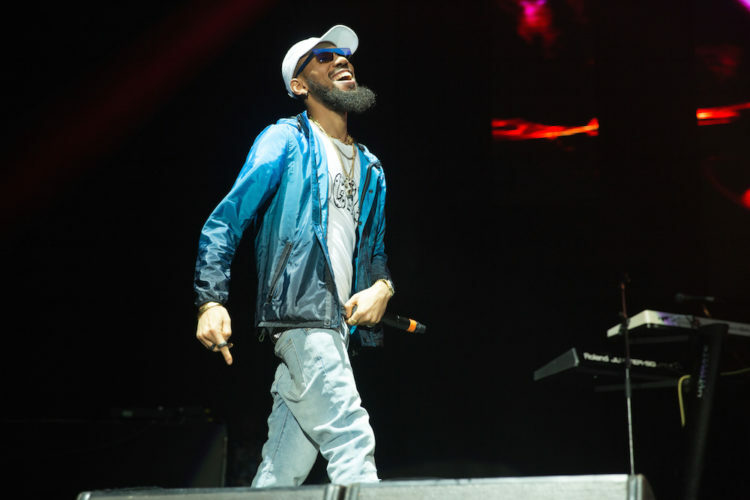 Igbo rapper Phyno also did his most and megastar Cassper Nyovest in an orange tracksuit represented for South Africa. 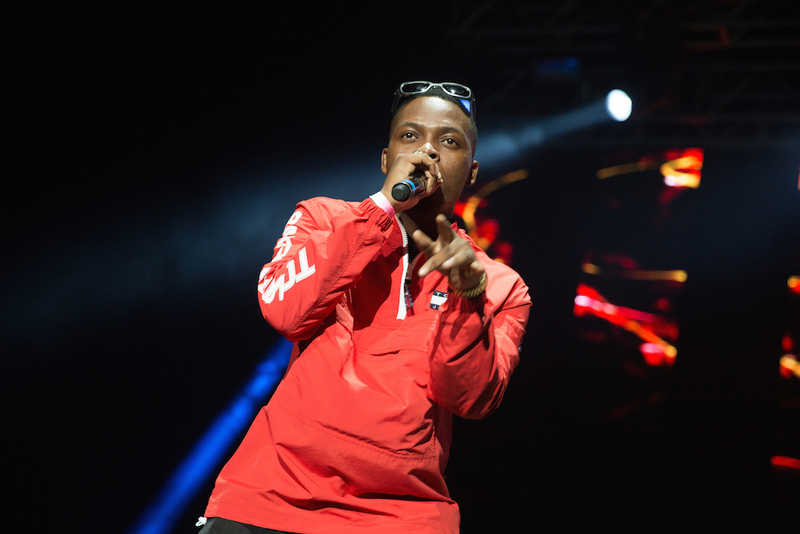 Sarkodie lit up the stage, quite literally, with a savage set. 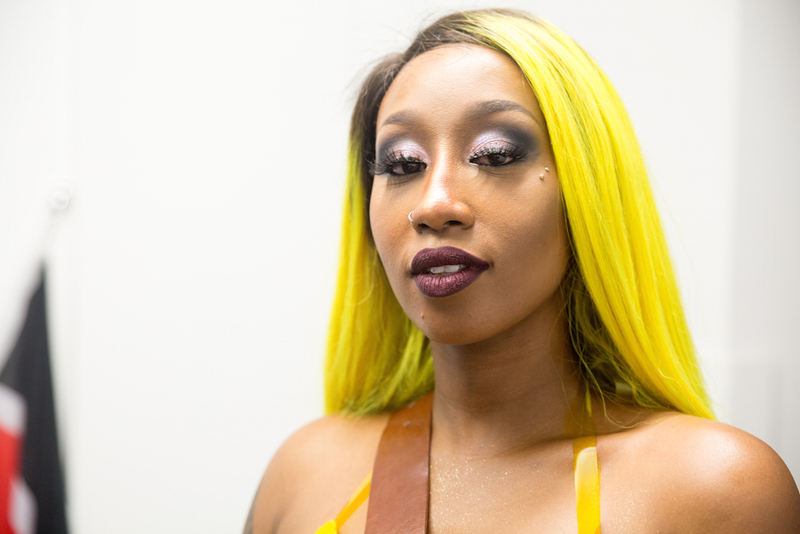 While Victoria Kimani represented in yellow and leopard print for Kenya. Naija pop princess Emma Nyra looked insane in an emerald bedazzled bodysuit with contoured cleavage – she confided in us that she’d bought it at a drag queen boutique. FIERCE!